Good readers and supporters! 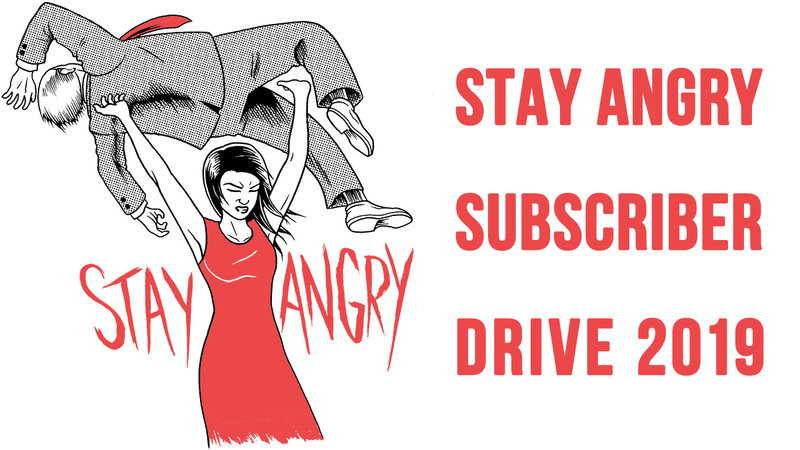 I spend hundreds of hours a month putting in the research, writing and administration behind running Angry Asian Man, which I've been doing for over 17(!) years. Yes, this is my full-time job. I love it, but it does come with a significant set of costs to sustain. And as the blog continues to become more popular (for which I am grateful), the costs -- in time, money and energy -- are also growing. In addition, there are those everyday pesky issues of paying rent, gas, groceries, etc. Grown-up stuff. That's where you come in. Would you consider joining with me to help keep Angry Asian Man going? If you're a regular reader, if this blog is a daily destination for you, and/or if you've found this content valuable, would you consider pitching in with a modest donation? Your generous support will help pay the bills, keep the work going, but most importantly, affirm through your partnership that this work is important and appreciated. Join the Angry Asian Nation.